Are you looking for Garage Storage in Virginia? 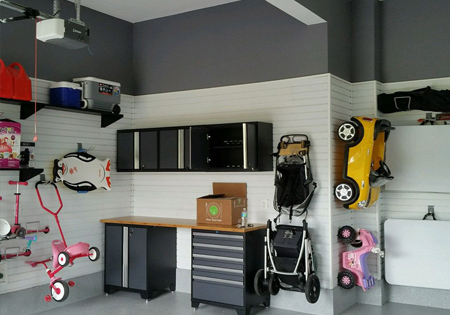 Potomac Garage Solutions has been offering a wide variety of Garage Storage in Virginia for many years with a professionalism, craftsmanship and great customer care. 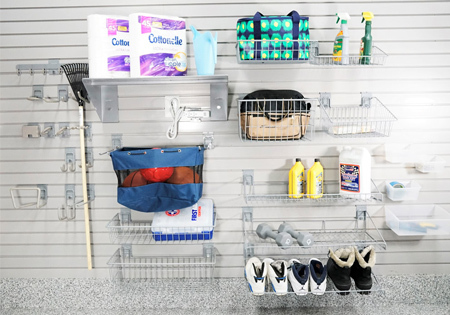 Our Garage Storage will improve the space and organization. Our garage professionals have the experience and skills to transform unorganized, cluttered areas into fully functional living spaces that meet your storage needs. At Potomac Garage Solutions, we work tirelessly, use expert installation methods, and industry leading materials to ensure our clients are fully satisfied with the overall outcome of their project. 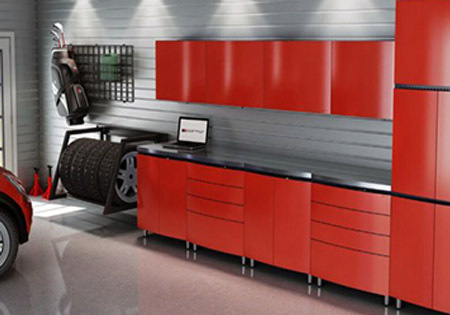 Potomac Garage Solutions wall panels are heavy duty and incredibly strong, rugged and waterproof; and come in your choice of 5 designer colors and wood grains. Our wall storage panels are engineered for a lifetime of everyday use. 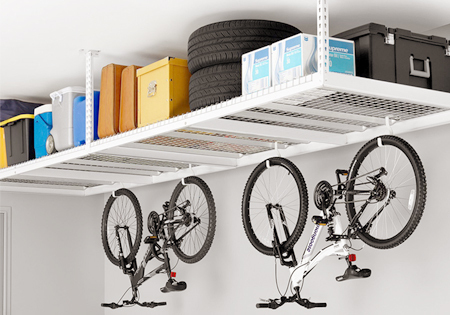 Our garage storage systems are designed for both indoor and outdoor use. They are made to be waterproof and will resist the build up of mold and mildew. 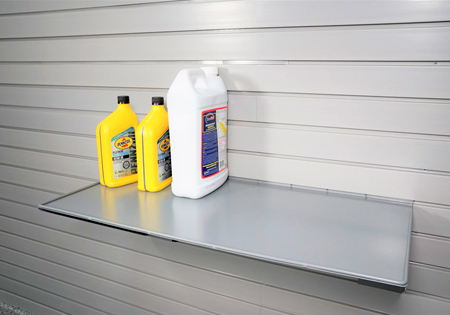 Our garage wall panels are designed to resist the toughest spills and require low maintenance. They can be cleaned by simply wiping or hosing the panels off. Garage wall panels are modular, meaning they can cover any wall, no matter the height or width. The patented tongue and groove lock system even hides the seams and provides a secure lock. Since the color and wood grains go throughout the panel, if they scratch or nick you won’t even notice, and you won’t have to touch up the panels with paint! Our designers work with you to customize a layout that will suit your specific storage needs. For a free garage makeover consultation with one of our experts, or for more information about our garage storage in Virginia, contact Potomac Garage Solutions today at (240) 650-2622.